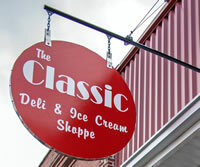 1657 SW Old Clifton Rd. 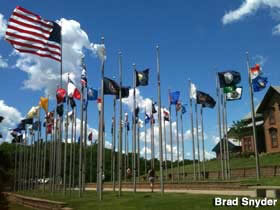 Welcome to the Iowa US Route 6 web page! 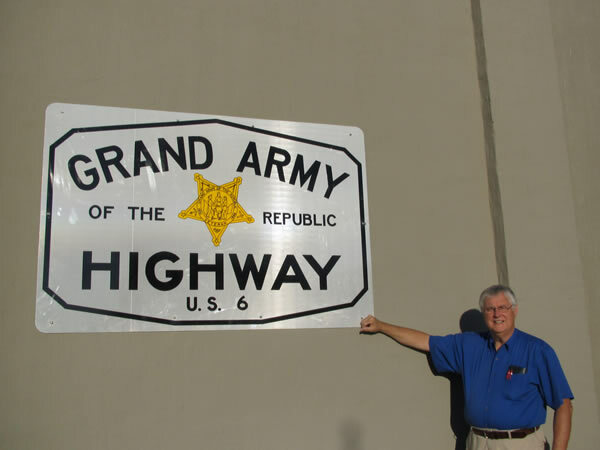 Whether you would like to learn more about America's longest and highest highway, or become a part of our team of volunteers you've come to the right place! 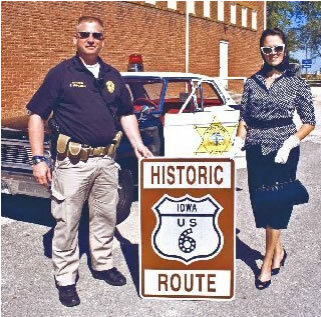 The U.S. Route 6 Tourist Association is a National Not-for-profit IRS 501 (c) (3) Public Charity dedicated to the cultural preservation and economic development of inner cities, small towns, and rural communities located along all 3,652 miles of the Grand Old Highway � Route 6. Not-for-profit IRS 501 (c) (3) "Public Charity"
Yes, we are on file with the Iowa Secretary of State as an approved "Public Charity". Thanks to Rusty Clayton, President of the Brooklyn True Value Hardware Store, he was able to have this mural painted on the side of his building with community financial support. The painting was done in 2015 by local artist Scott Hawkins. Historic Highway U.S. Route 6 passes right thru downtown Brooklyn. Travelers from around the country come to have their pictures taken beside the mural. 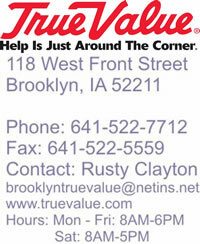 to Rusty's Mural in Brooklyn, Iowa. 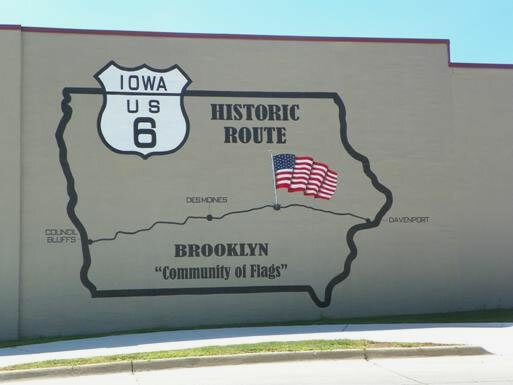 Brooklyn, Iowa's main flag display. A proud tribute to the entire country. Click thumbnails to view full size PDF files of the image. Mike is now the Coordinator for Western Iowa. 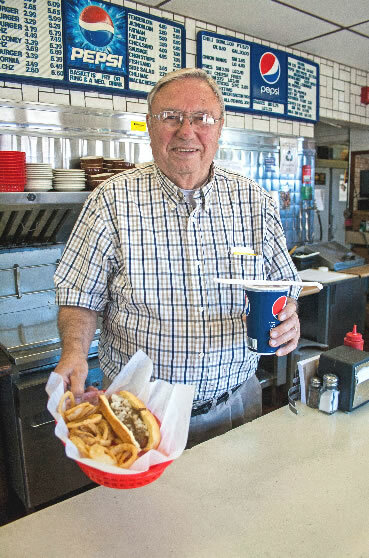 Mike Sharpe, retired USArmy/Iowa National Guard, is a native of Virginia but has lived in Red Oak in SW Iowa for 38 years. Having traveled extensively during his military career he developed a strong interest in the history of areas where he was living. While living in California, he traveled the backroads through the foothills around San Jose, California as well as major highways such as US Highway 101 and the famous Highway 1 along the California coast. 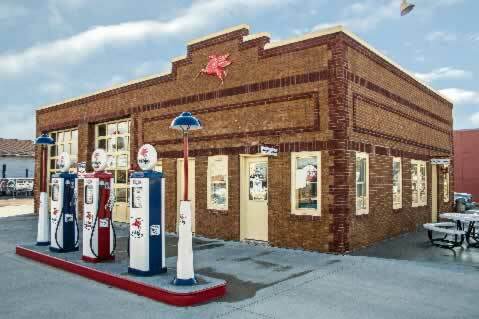 He has driven Historic US Route 66 in its entirety..Chicago, Illinois to Santa Monica, California. 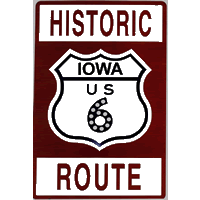 It�s only natural for him to be interested in Iowa highways as well, especially Historic US Route 6 crossing the entire United States. 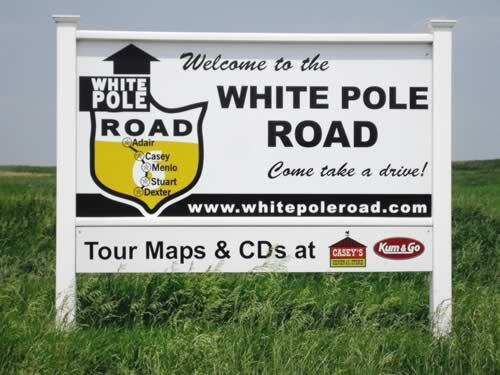 Enjoy a motorcycle ride along the White Pole Road. Paul Kuhlman, Jasper County Coordinator with Route 6 Iowa's official spokesmodel, Angela. 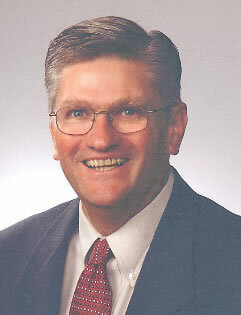 Paul Kuhlman is a native Iowan, originally hailing from the Cedar Rapids area. In addition to being a military veteran, Paul has been a police officer for over 20 years, the past 10 with the city of Colfax. He is active promoting traffic safety and holds an instructor certification in the area of impaired driving. Helping to promote traffic safety, Paul is active in attending community events/celebrations/parades where he uses his departments restored 1964 Ford Galaxy Police car, sometimes even on a statewide basis. 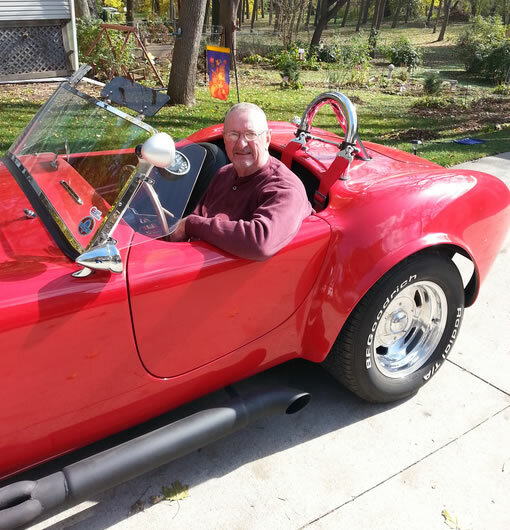 With US Highway 6, both original and re-aligned, traversing Colfax and Paul�s strive to promote traffic safety (especially with his Dept.�s vintage patrol car), it was a natural progression for Paul to become involved with the US Route 6 Tourist Association. 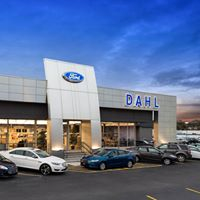 But that�s not Paul�s only interest in Highway 6, a self-admitted history nut, he fondly recalls family trips and memories of some of Iowa�s forgotten roadways, as well as enjoying Iowa�s beauty and scenery that is afforded by traveling these roads. He feels that all too often in our lives we're in a hurry to get where we are going, rather than to realize that the trip can be part of the enjoyment. 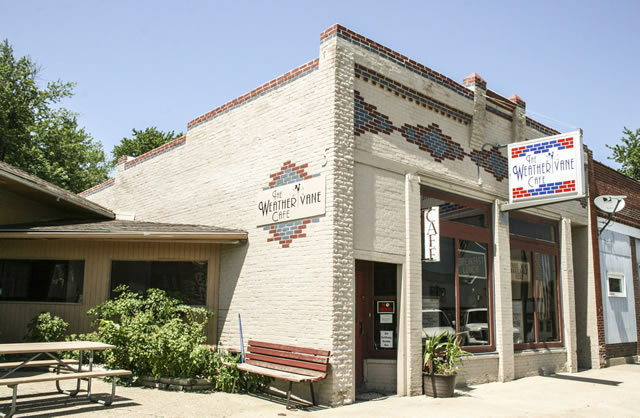 This highway is rich with history and it is important to take time to reconnect with our past, slow down and enjoy the communities that once sustained our state and in fact our whole country. in Coralville / Johnson County.
" 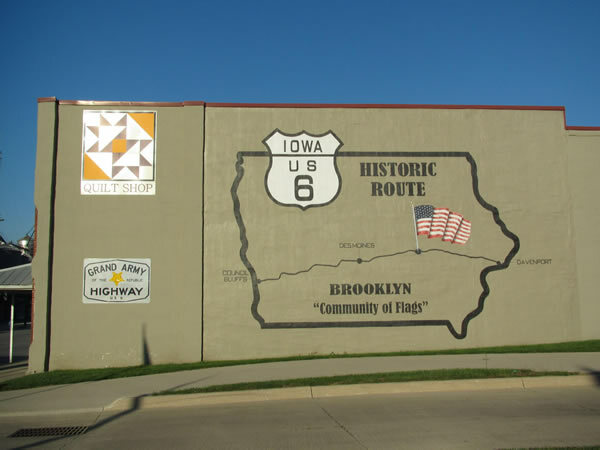 I grew up on Highway 6 right here in Eastern Iowa. When I was a kid in the 60s, my Mom would say, 'you can go anywhere in town, supper is at 6 PM and don't cross the Highway!" 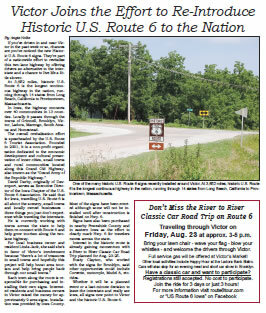 That highway was U.S. Highway 6, now known as Historic U.S. Route 6." The movement to sign the original two lane alignments in Iowa is gaining momentum! 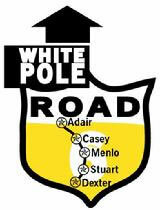 Soon there will be no reason to drive on the Interstate to follow Route 6! 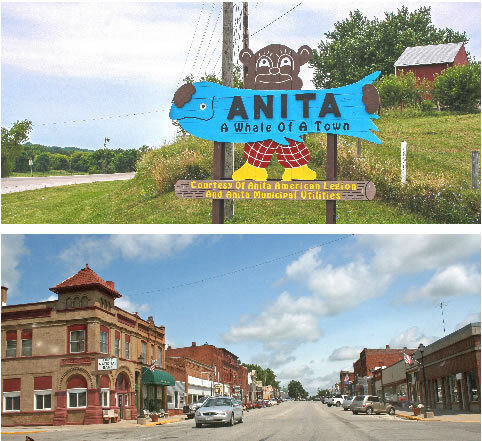 January 5, 2013 > Today was a great day for Poweshiek and Iowa Counties. 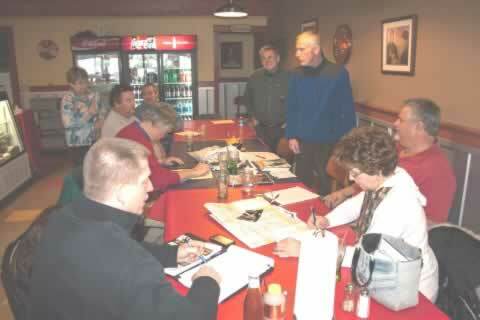 Business leaders and the Poweshiek County Supervisors met with members of the U. S. Route 6 Tourist Association to write a grant request to cover the cost of Historic Route 6 markers / signs to be placed from D Ave. west of Ladora to the boundary of Poweshiek County, west of Grinnell. 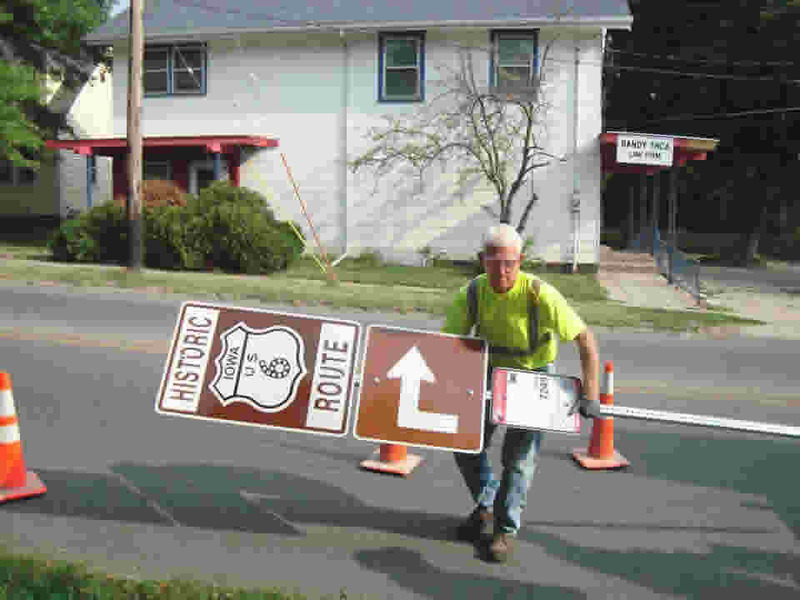 The cities of Victor and Brooklyn will be back on Route 6 for the first time since 1956! 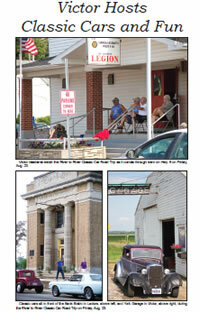 Wilton-Durant Advocate News RE: Meeting June 14, 2012. 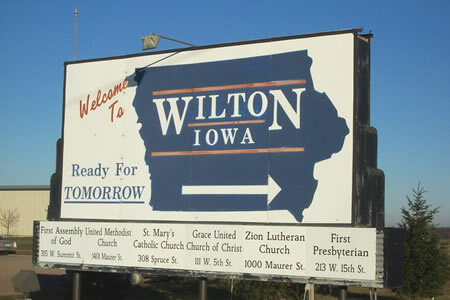 Wilton, Iowa with Kimberly K. Sloan, web site designer (Sloan Website Design ) , and Student Intern with our Association. Kimberly is currently a full-time student majoring in Journalism at Muscatine Community College and lives in Wilton, Iowa. 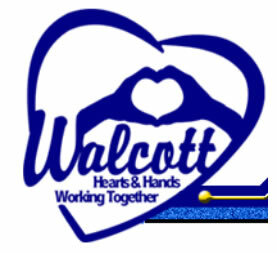 a member of our Association. Kimberly will be applying her journalism and web site design talents to aid us in the preservation of small towns and their locally owned businesses. We are excited to have her! To provide therapy services to children with developmental disabilities and developmental delays in order to help them achieve their highest level of independence. 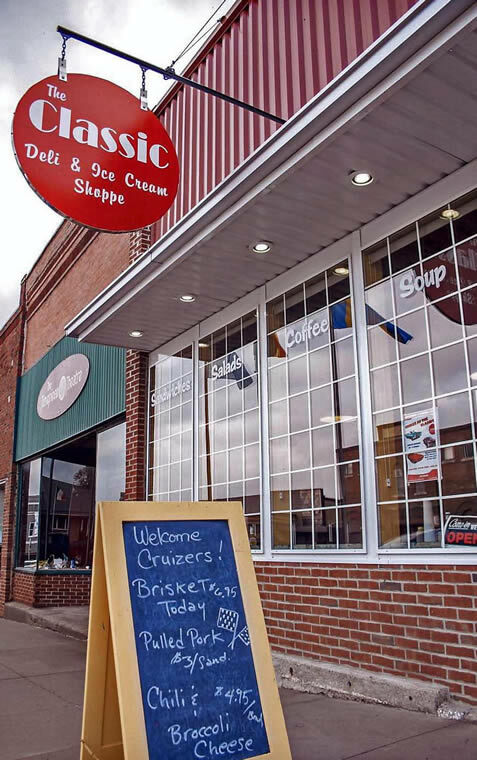 Newton is the perfect Central Iowa get-a-way. 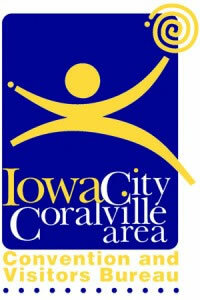 Whether you enjoy historical museums or visiting sites on the national register of historic places like the Jasper County Courthouse, St. Stephen's Episcopal Church, August Bergman Inn or Maytag Park; love to walk through nature on a hike and bike trail or through the Newton Arboretum and Botanical Gardens; whether you are interested in world-class auto racing at Iowa Speedway, enjoy community festivals or love to golf; or would like to tour over 70 installations of art and sculptures, enjoy shopping in an eclectic downtown atmosphere, or want to tour the Maytag Dairy Farms and sample the internationally famous Maytag Blue Cheese, Newton has many attractions making our community a destination and a perfect place for a fun-filled weekend, family reunions, or motor coach tours. 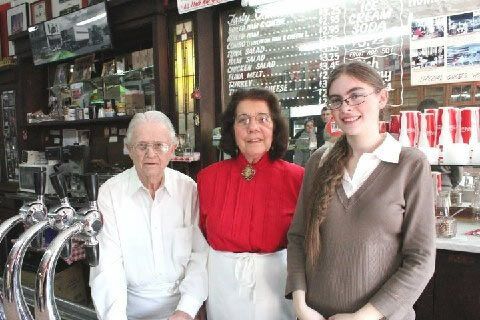 Visit www.visitnewton.com. 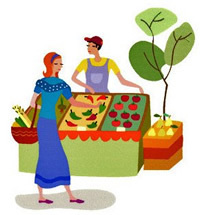 Newton �We Saved a Place For YOU! 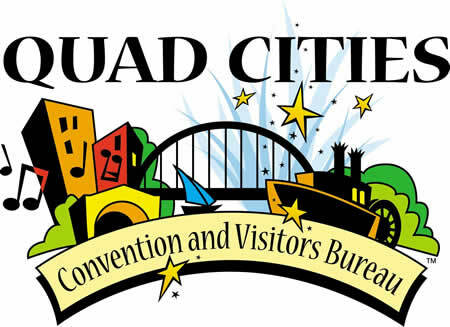 MISSION: The QCCVB is the official tourism destination marketing and management organization for the Quad Cities region. 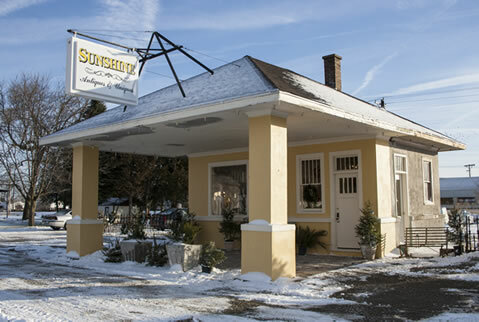 The organization serves the tourism interests of Scott County in Iowa and Rock Island, Mercer, Warren and Henderson Counties in Illinois, joined by the Mississippi River. 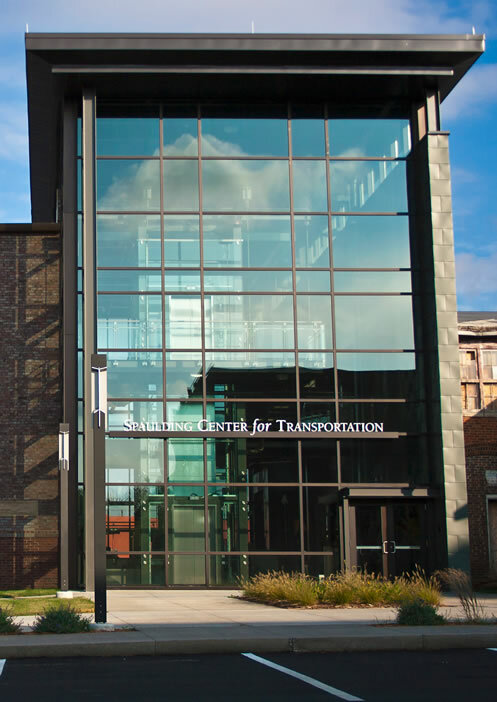 The QCCVB increases visitor expenditures and overnight stay through strategic sales, marketing , and services to our customers, members and communities. We promote and package our destination to attract and meet the needs of meetings and conventions, group tours, sporting events and competitions, special interest group and the leisure traveler.